Are looking for a shoe that will give you what you need for your training regimen? 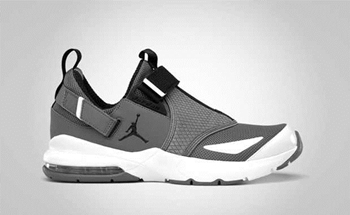 If you are, then Jordan Brand has the answer for your need for they are set to release a new edition of the Jordan Trunner 11 LX, which will come out anytime this September. This new silhouette from Jordan Brand is scheduled for release in Cool Grey/Black – White colourway, or simply known as the “cool grey” edition of this shoe, which is absolutely worth the money that a person will spend for it! Watch out for its release and grab one immediately! Jordan 6 Rings “Carbon Fiber” Now Out!